Well what fun this is, just a short way into Track 1, the Ant-Man Theme, and you get these short orchestral punches, very loud and with such a very quiet start I guess it’s sending a message which is Ant-Man is big! No menace, just positive punches and in those short notes such deliberation! A little menace pops up in Honey I Shrunk Myself [great play on words] in it’s wiry strings, you definitely tell something is afoot. 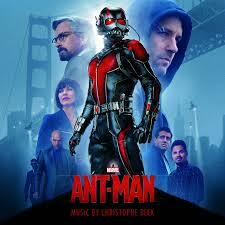 Ant 247 feels a little bit like a Mission Impossible cue but the Ant-Man Theme pushes through mainly in the brass. Paraponera Clavata [meaning Bullet Ant] has a great jungle feel to it. San Fransisco 1987 is beautifully illustrated and is extremely sad. I am always going about the lack of bongo drums in scores, in the 60’s and 70’s they were a ‘must use’ – and here they are in this score – yehah! 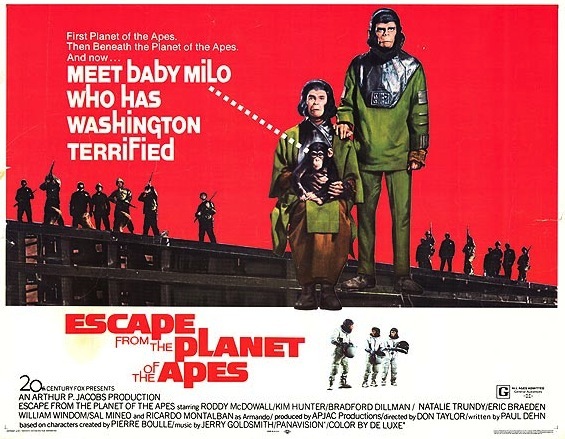 Here we are with the fun aspect again with I’ll Call Him Anthony, and somehow First Mission, which is an action cue, Beck injects fun into this as well mainly due to the terrific percussion and brass. Old Man Have Safe is another variation of the films theme, here you get tiny musical darts thrown at you and the whole cue has a real ‘battling hero’ feel about it complete with clashing cymbals. CrossTech Break-In has a nice techno bleep running through it together with shadowy violins, rhythm sticks and yes… those bongo drums. Great fun. As is Tales To Astonish which is like a surfing track with guitars and trumpets. If ants danced they would me dancing to this cue.And do not ignore the track Borombon by Camilo Azuquita, it’s very cool. Overall this score delivers in glorifying a hero, giving lots of thrills and is one of the strongest soundtracks in the genre so far this year. 21. A Center for Ants! 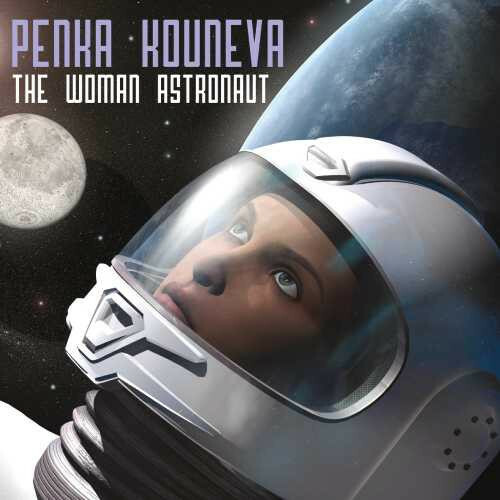 Penka has also composed 2 concept albums, A Warrior’s Odyssey in 2012 on the Howlin’ Wolf label and the recent The Woman Astronaut released by Varese Sarabande. This last album shows Penka’s musical storytelling with it’s sweeping emotional themes and orchestral textures. 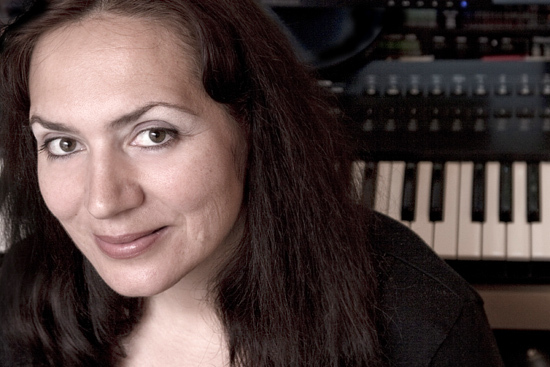 Penka is also a member of the Alliance For Women Film Composers, an organization which highlights the fantastic women composers that are out there and to mentor those women in their career aspirations. I talked with Penka recently about her career, The Woman Astronaut and the AWFC. 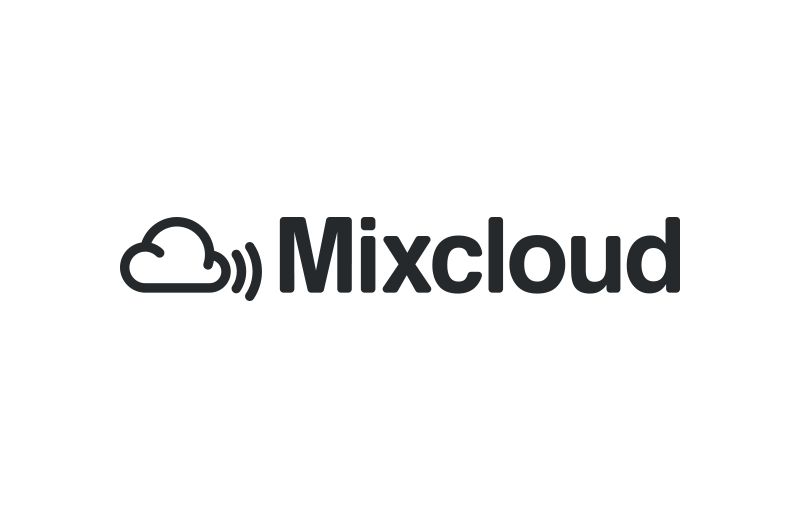 Here is the link to August’s radio show [even though it does say September! ].